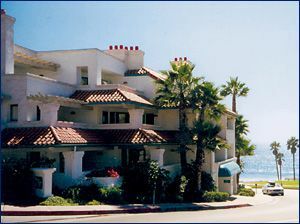 Ocean views and a Mediterranean feel—you’ll relax into vacation mode the minute you check into this beachfront resort. 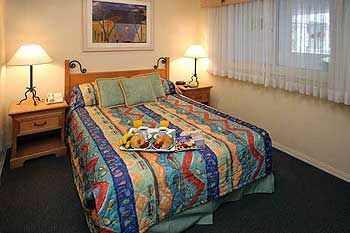 At the front desk a welcoming staff member is there to greet you and take care of all your needs. 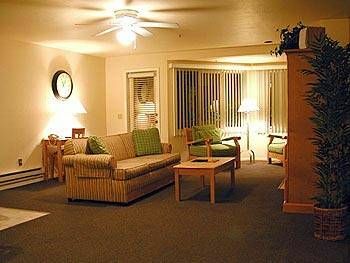 When you buy a timeshare at San Clemente Cove you’ll have the attentive service of a first-class resort as well as the space and comfort of a vacation condominium. 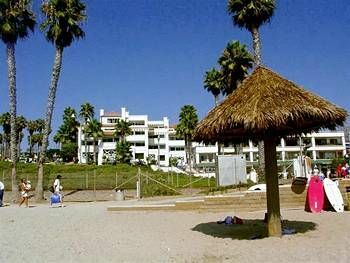 San Clemente Cove’s roomy one bedroom condos provide space and privacy for up to four people. The studio is a comfortable haven for two. 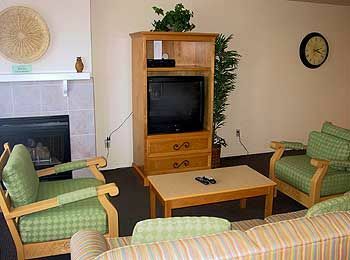 Each condo has a full kitchen with dining area, full bath, free Wi-Fi and TV/CD Player/DVD, fireplace and balcony. 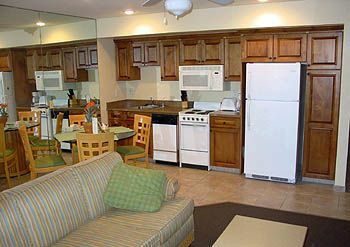 Owners take pleasure in special amenities—ocean-view rooftop deck, hot tub, sauna, 3rd-floor barbecue area overlooking the ocean, and free onsite parking. Morning coffee is served in the owners lounge and don’t worry about bringing beach equipment, you can check out umbrellas and chairs from the front desk. 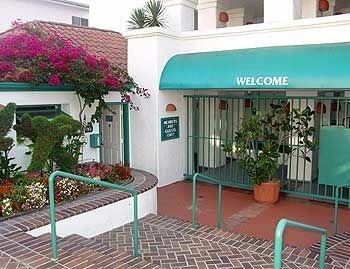 Buy a San Clemente Cove timeshare and you are within walking distance to one of Southern California’s most beautiful and uncrowded beach resorts. 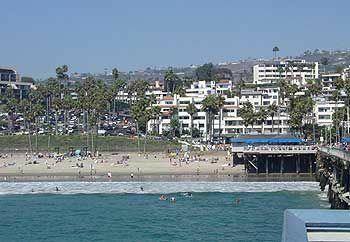 Pristine beaches, the historic San Clemente Pier and the quaint Spanish village of San Clemente with unique shops and restaurants, are only a short walk away. 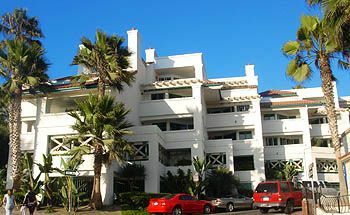 Contact San Clemente Cove Specialist Today! Arizona, New England). Initially with 3 kids and later added 9 grandkids with parents...So many great memories and building lasting relationships between family members to this day that we cannot put a price on. I mentioned July because it is one of our favorite holidays of the year. 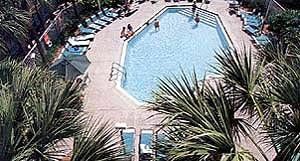 That particular year, with family and friends watching amazing fireworks from the pier, while sitting on the sand and then playing volleyball, just across the street from the resort, was a truly a special memory. Our family has been much richer and closer because of this tradition. I hope you will experience the same.